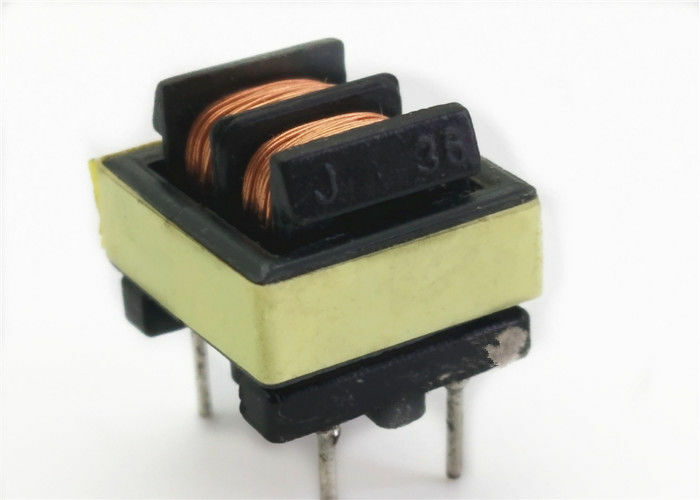 This series of chokes is intended for use in AC line filters for switching power supplies. They combine common and differential mode filtering in a single component. 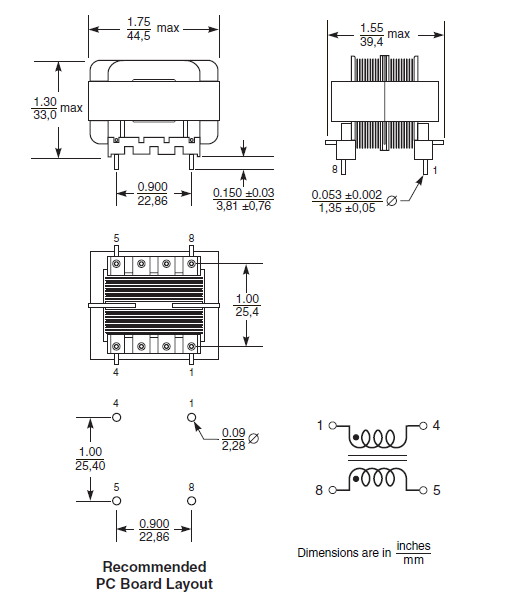 By using these parts, designers can eliminate two extra filter chokes compared to a standard common mode choke.